Super-Easy July 4th Cake Toppers by Sarah Goldschadt of Craft-A-Day! / Hey, EEP! 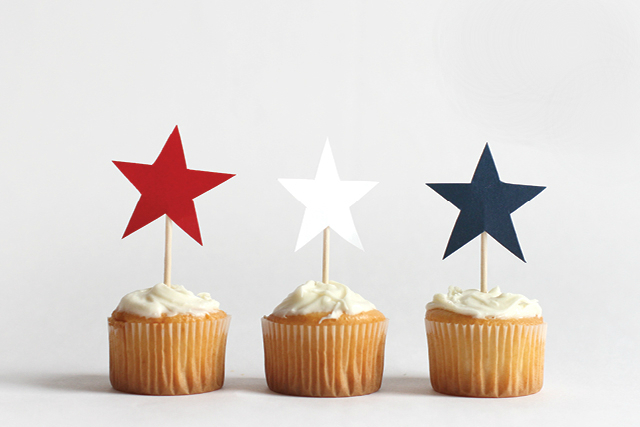 Super-Easy July 4th Cake Toppers by Sarah Goldschadt of Craft-A-Day!